Conveyor ovens get their name because of the conveyor belt that is used to transport products through the oven. The product is then transported to a resting place outside of the oven, allowing for little to no supervision during a majority of the process. Traditionally conveyor style ovens have been used for high-volume pizza joints, but recently many restaurants are utilizing them for hot sandwiches, burgers, and even baked goods! 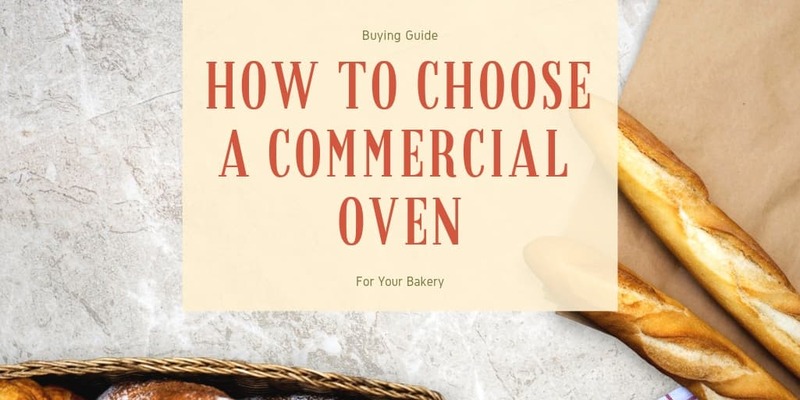 Lincoln-Impinger specializes in commercial ovens, and there are a variety of countertop and specialty ovens available through this manufacturer. Whether you’re a small cafe or high-volume pizzeria, there’s an oven type perfectly fit for your needs. Ckitchen.com is proud to offer the Lincoln Impinger food service line. Lincoln introduced a line of forced hot-air conveyor ovens called Impinger® ovens in 1982. The Impinger® ovens cook most foods approximately two times faster than standard convection ovens and two to four time faster than conventional deck ovens. Lincoln manufacturers a family of Impinger® ovens with various capacities and space requirements. The company also manufacturers and markets a line of electric Fresh-O-Matic® food steamers. These food steamers produce super-heated steam that permits rapid reheating or warming of bread, fast food, and convenience food products. Speak with one of our food service consultants who can assist you in purchasing the right Lincoln Impinger product for your business. You can't get more efficient than this! The triple deck is totally worth it! I would recommend the three oven model any day. SUCH a great investment. Thought it was a little pricey at first glance, but I'm so happy I decided to go with it. Worth every cent! Love the double ovens! Makes everything so much easier and faster. Definitely recommended for others.